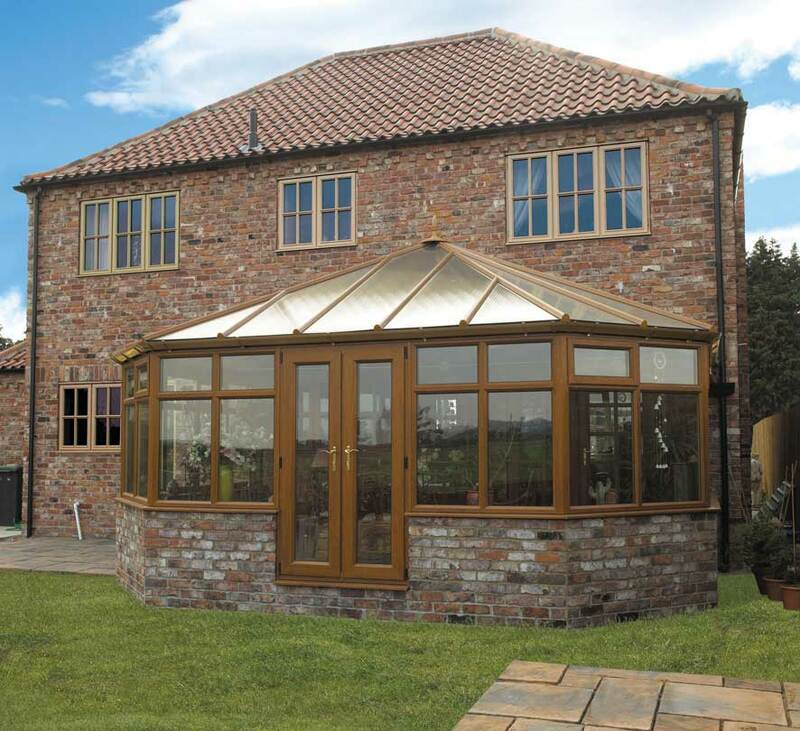 All our conservatories and orangeries are hand built in our own factory by our crafsman to the highest of standards and all the construction element is built by our own time served tradesman. 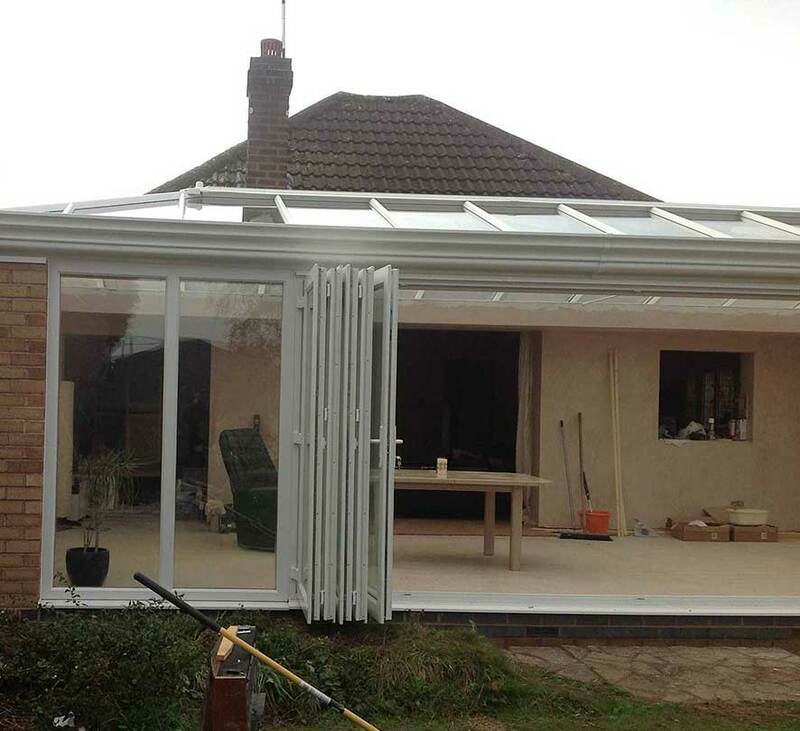 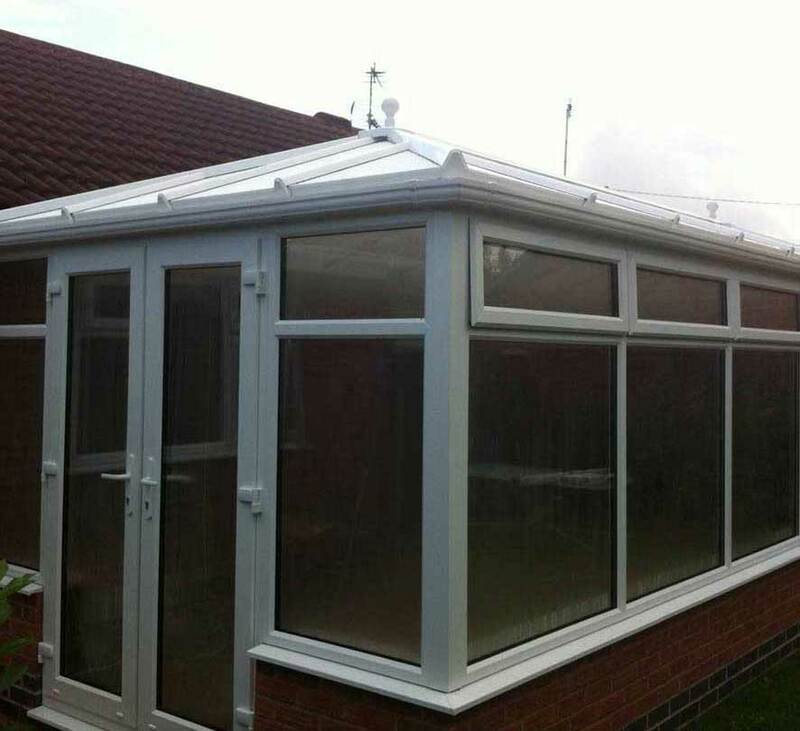 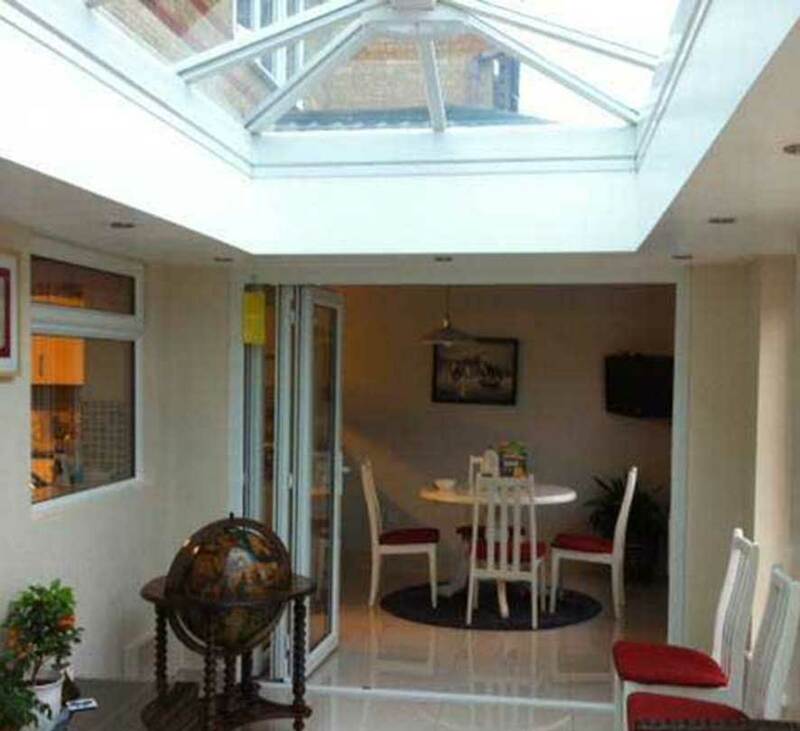 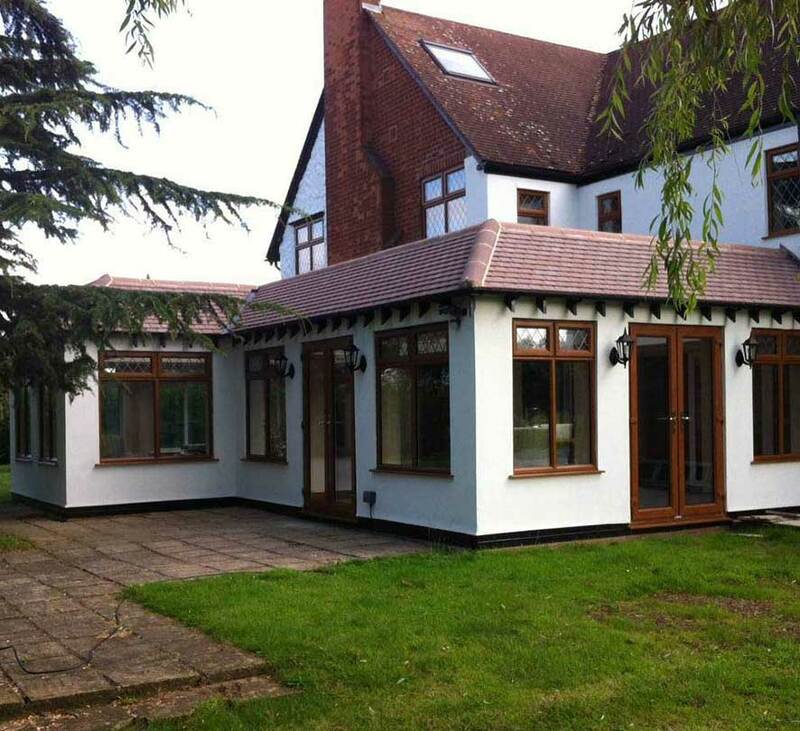 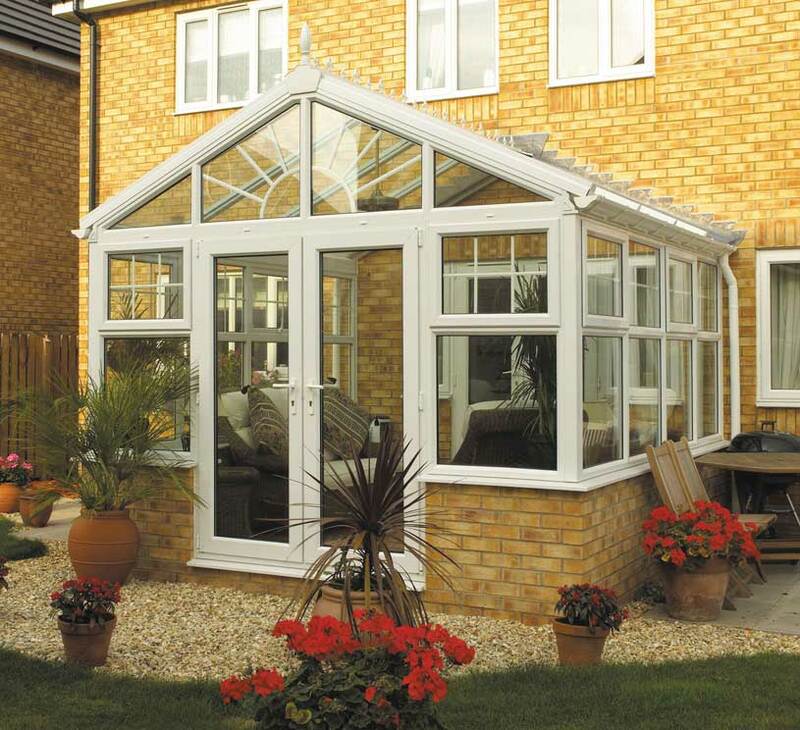 Please see below for some of our Conservatory and Orangery images. 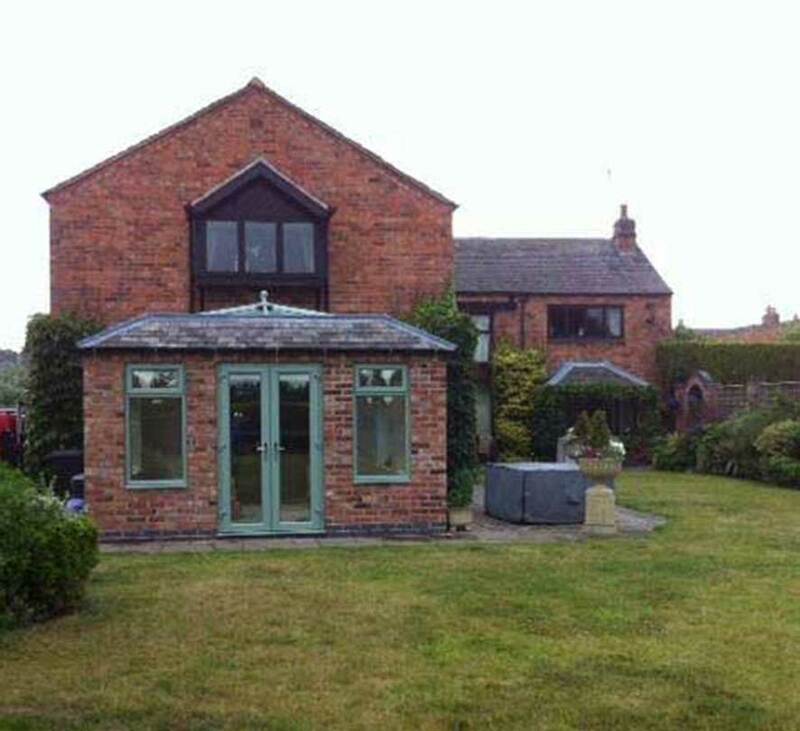 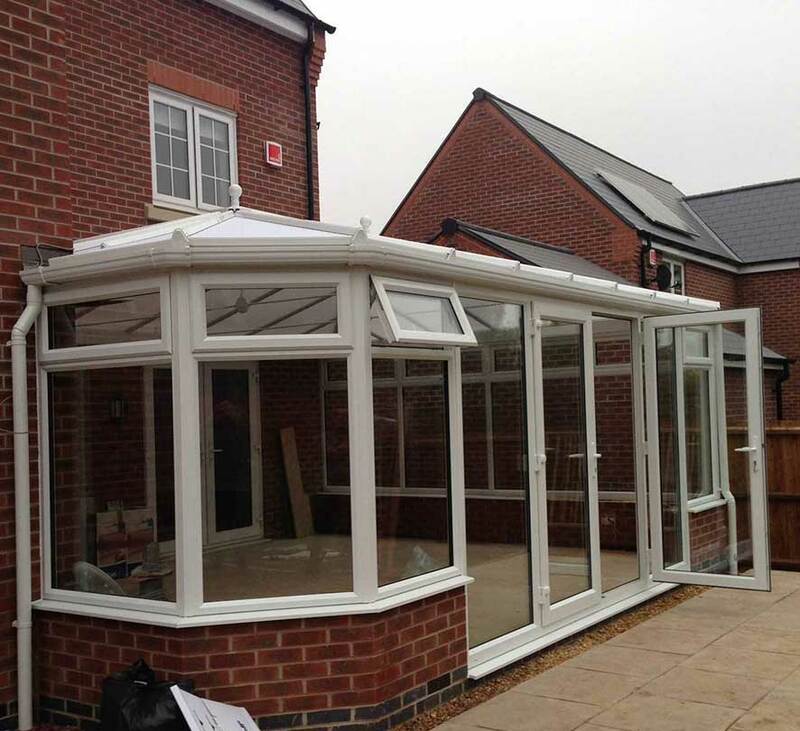 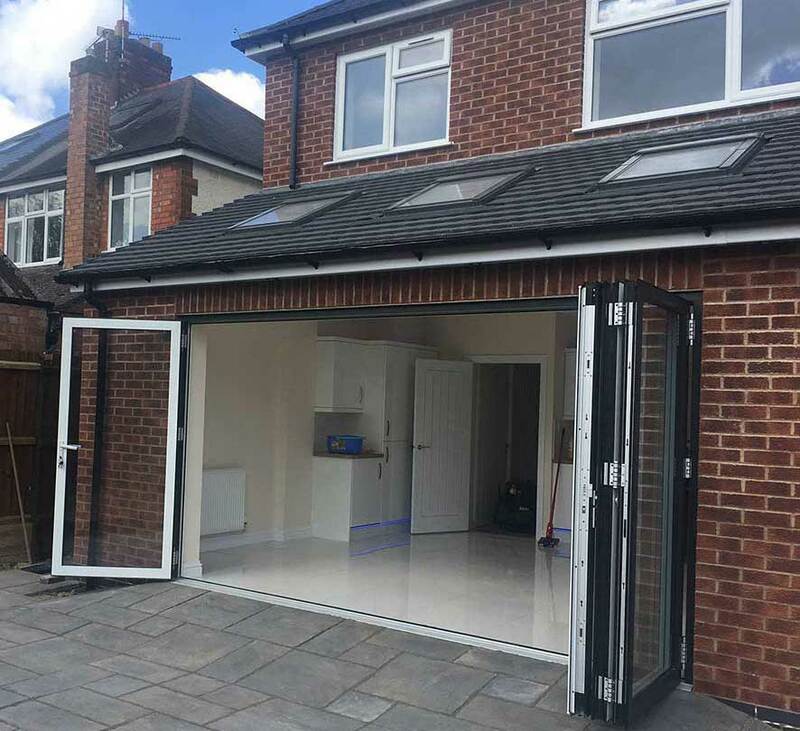 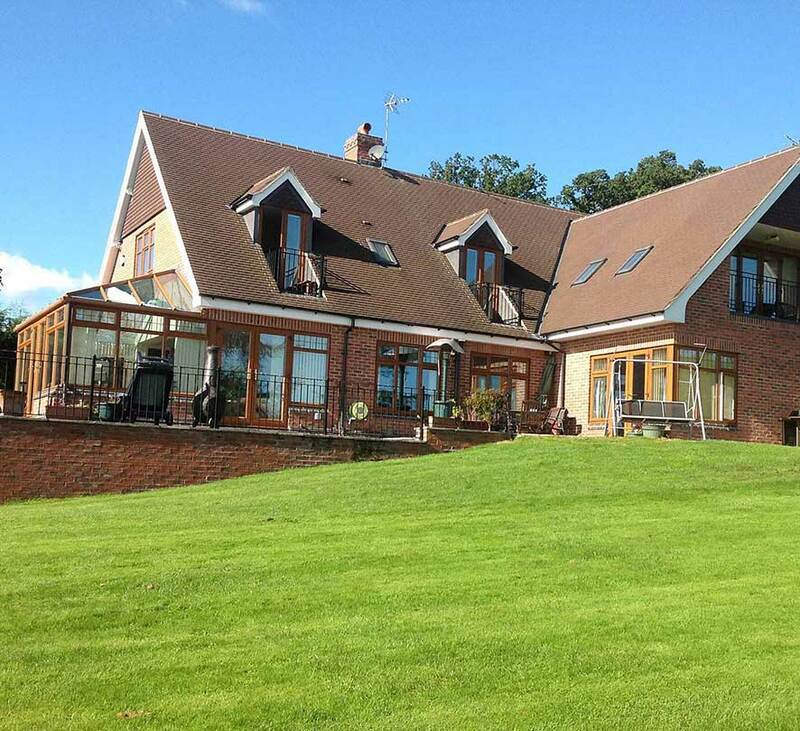 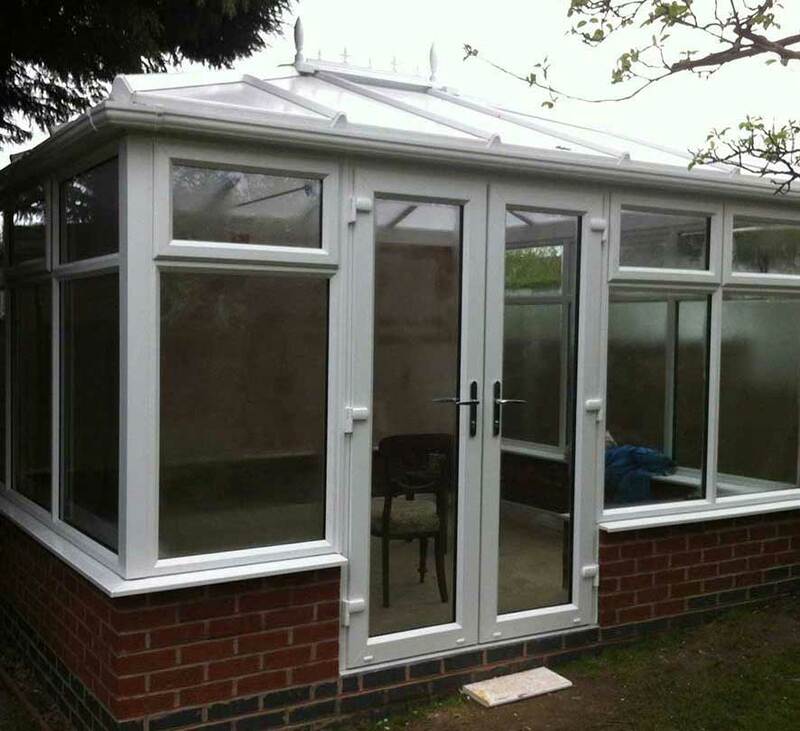 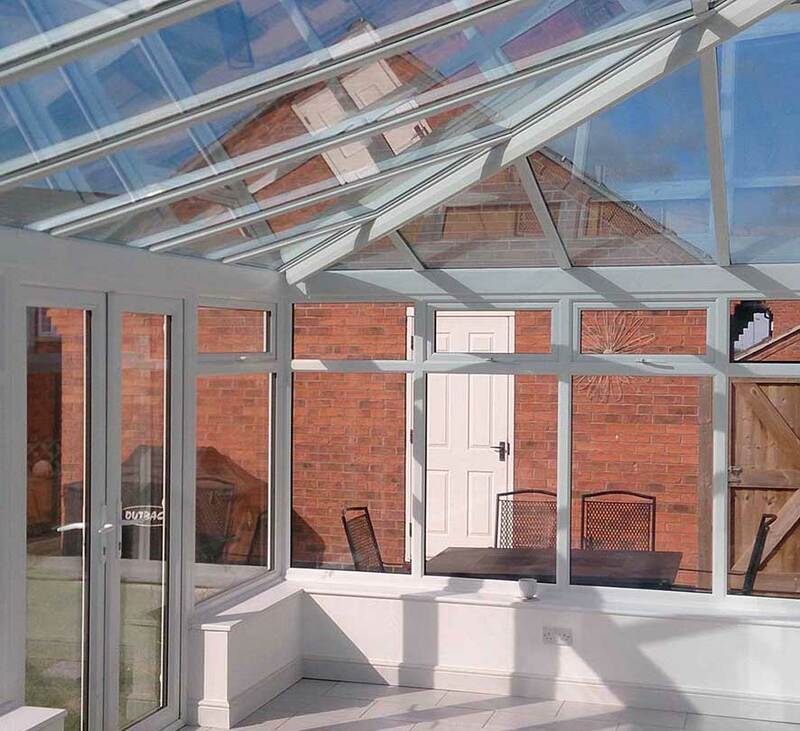 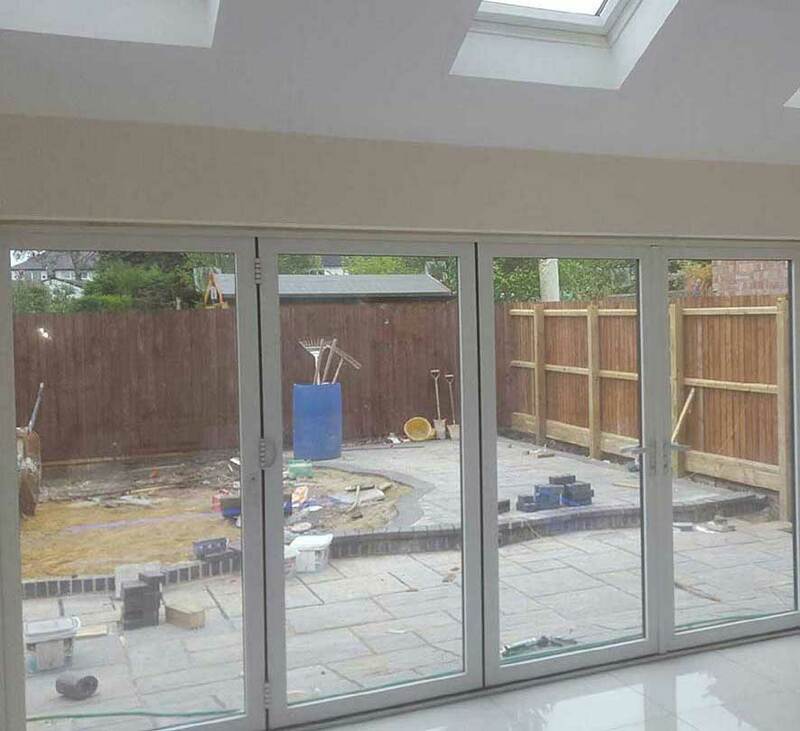 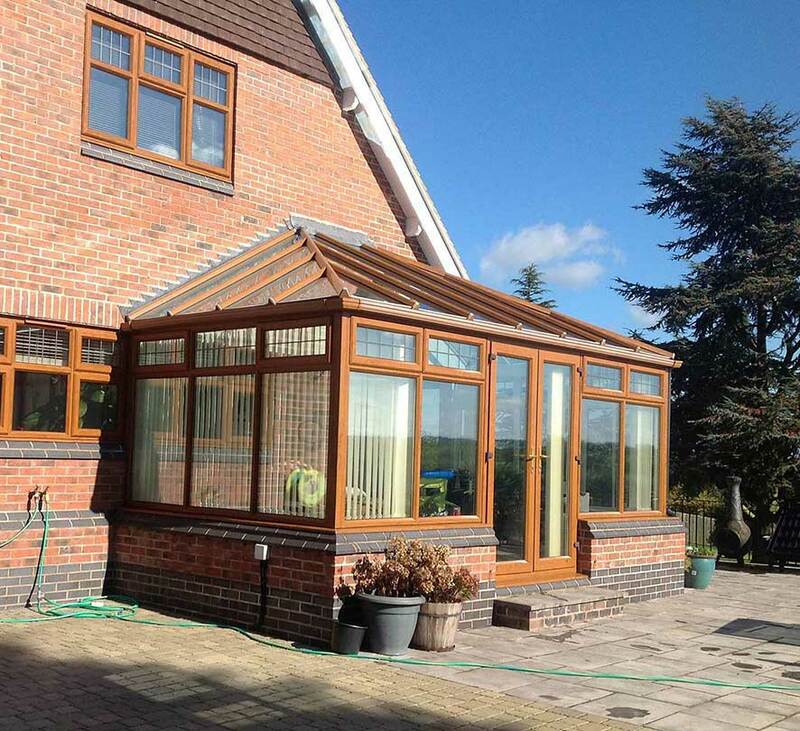 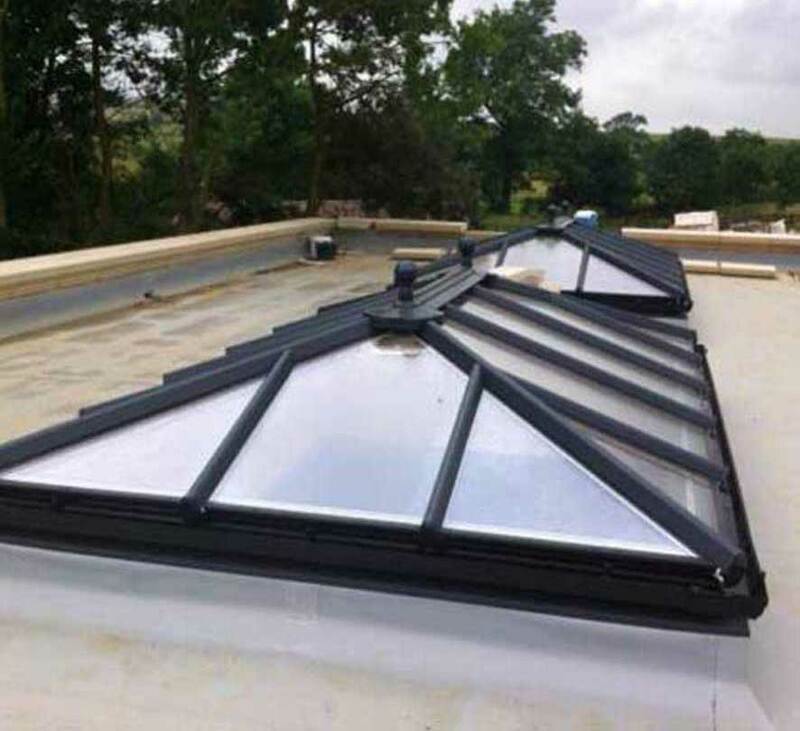 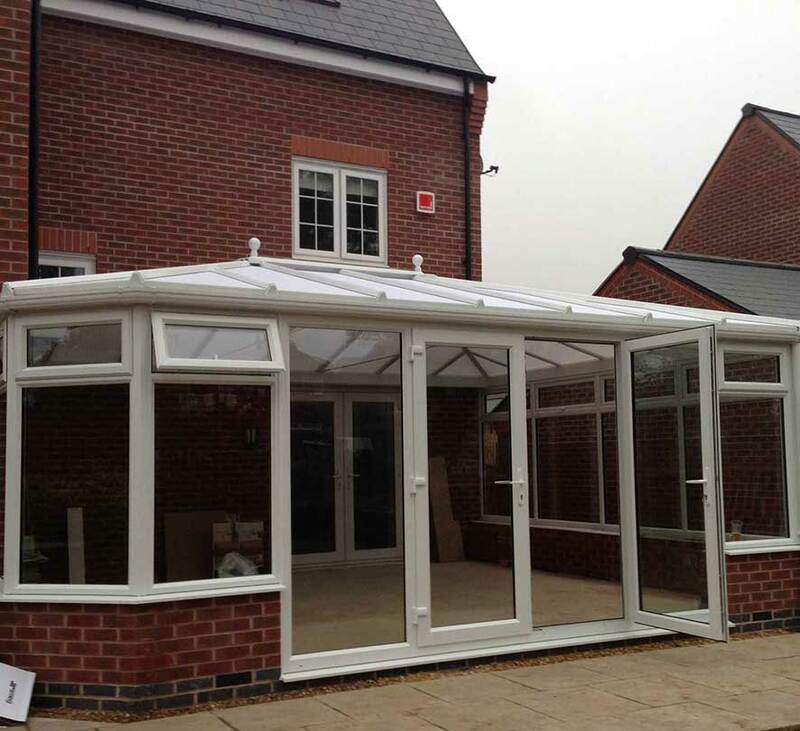 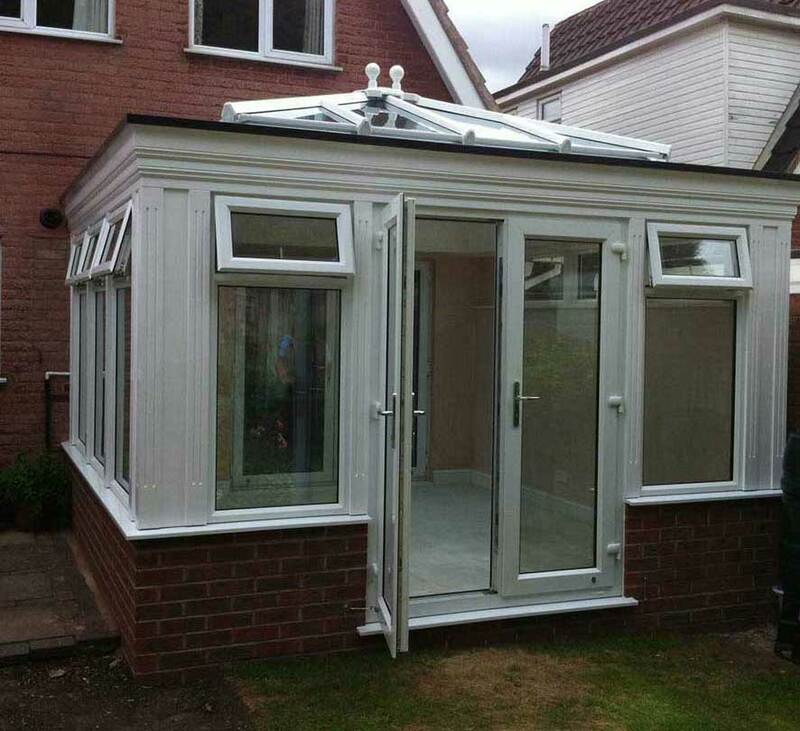 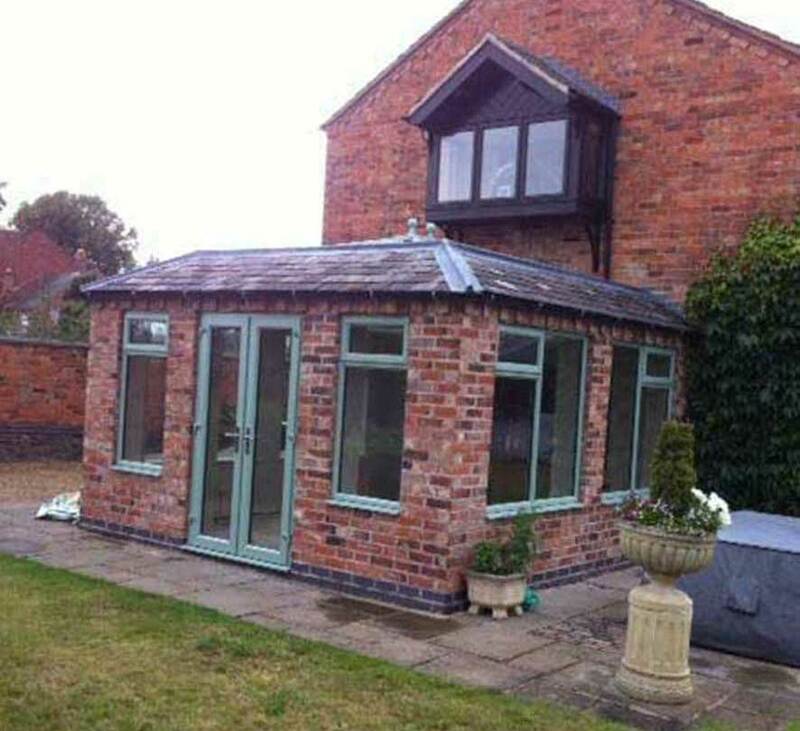 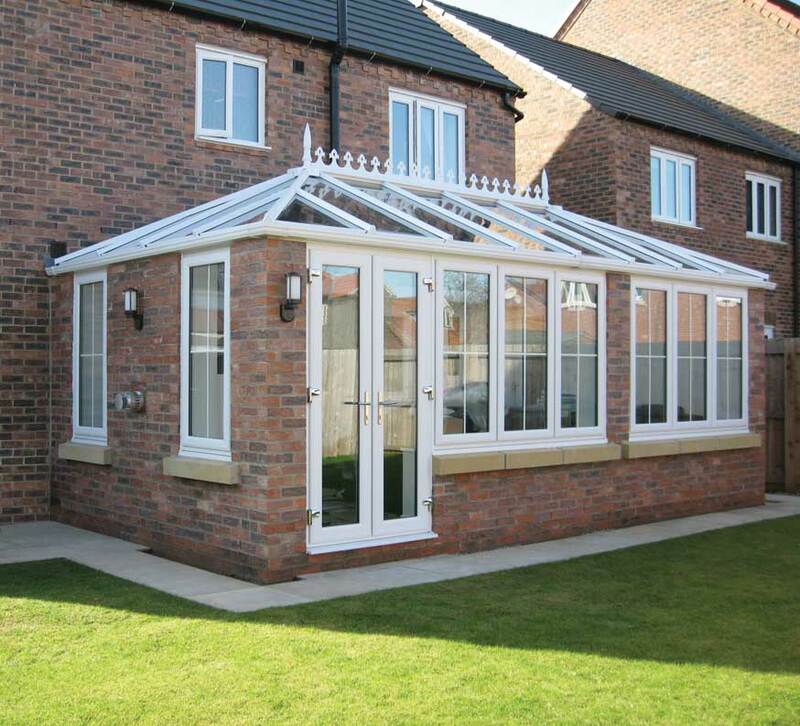 Please note many of our Conservatories/Orangeries are bespoke and so our sales advisor will discuss with you all your requirements to achieve the perfect solution to suit both your home and your pocket.